As a business owner, the last thing you should have to worry about is making sure you get your social media posts done each day. How many times has it been mid-afternoon and you realize you haven’t posted anything only to scramble and get a post up? Let our team of experts manage your social media so you can focus on running your business. Are you interested in running ads on social media but not sure where to start? We can help! Our team of experts can help create marketing campaigns on each platform designed to bring your ideal customers to you. Call us today to learn more. As a business owner, you have a few choices when it comes to handling your social media. You can do it yourself, hire someone in-house or outsource it to a team of experts. By letting our team of experts handle your social media, you can focus on what you do best which is run your business. Why pay to hire someone in-house when you can get an entire team for a fraction of the cost? Our experts are standing by and ready to help you grow your business through social media today. Social Media Management can be time-consuming and often requires a creative understanding of one’s brand; the social media consultants at SVG Digital will not only monitor and update on your company’s behalf but will also develop an understanding of your unique business perspective and goals. 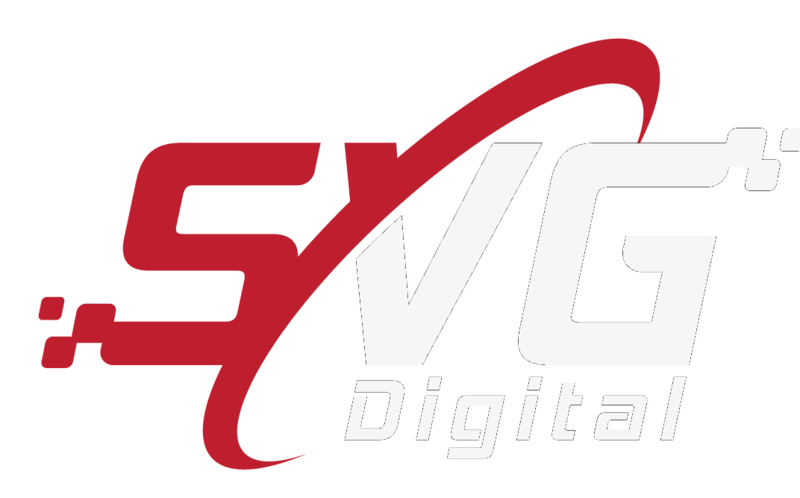 No other Social Media Company offers the level of personalization that SVG Digital guarantees! The content SVG Digital posts will be catered toward your individual company’s perspective and will be aimed at driving sales and increasing your online presence. Many businesses encounter an issue translating social media into increased profit: let SVG Digital handle the technical aspects, while you reap the benefits! Message us today to get your free social media analysis and learn how we can help you reach new customers and grow your business.